Congratulations to Trudy Lynn for her nomination in the 40th Blues Music Awards! 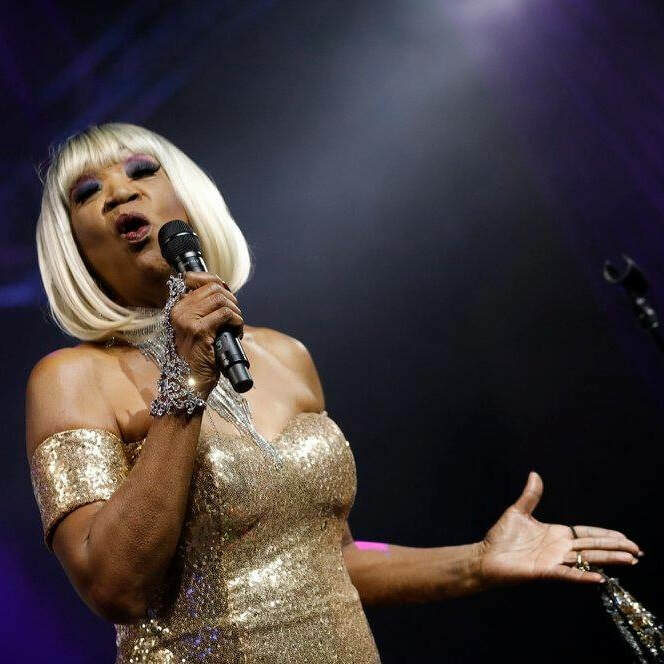 Trudy has been nominated for the Koko Taylor Award (Traditional Female Blues Artist). 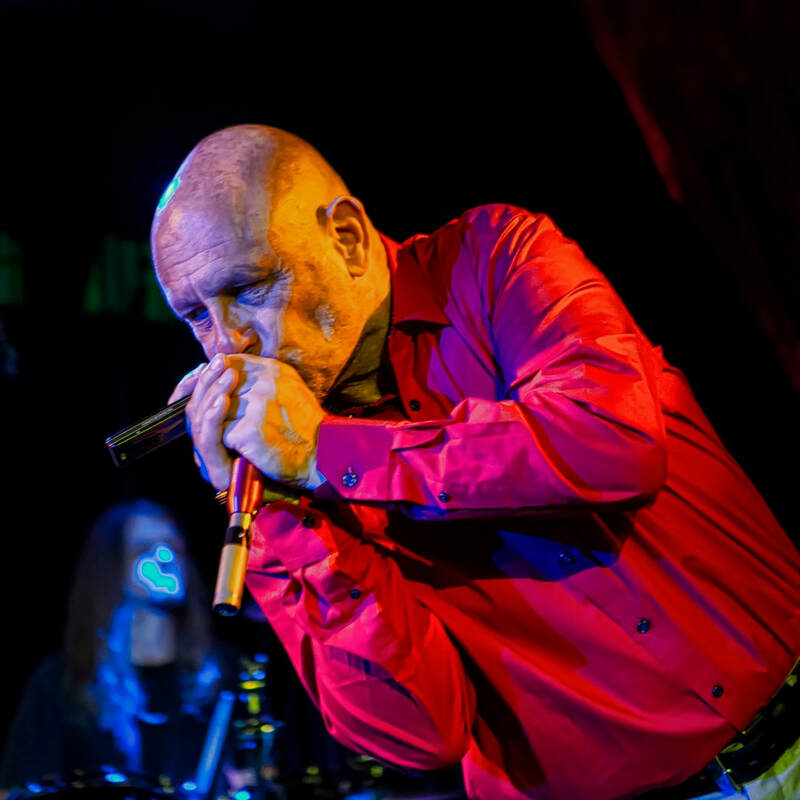 The Blues Music Awards "brings together Blues performers, industry representatives, and fans from all over the world to celebrate the best in Blues recordings and performances from the previous year. 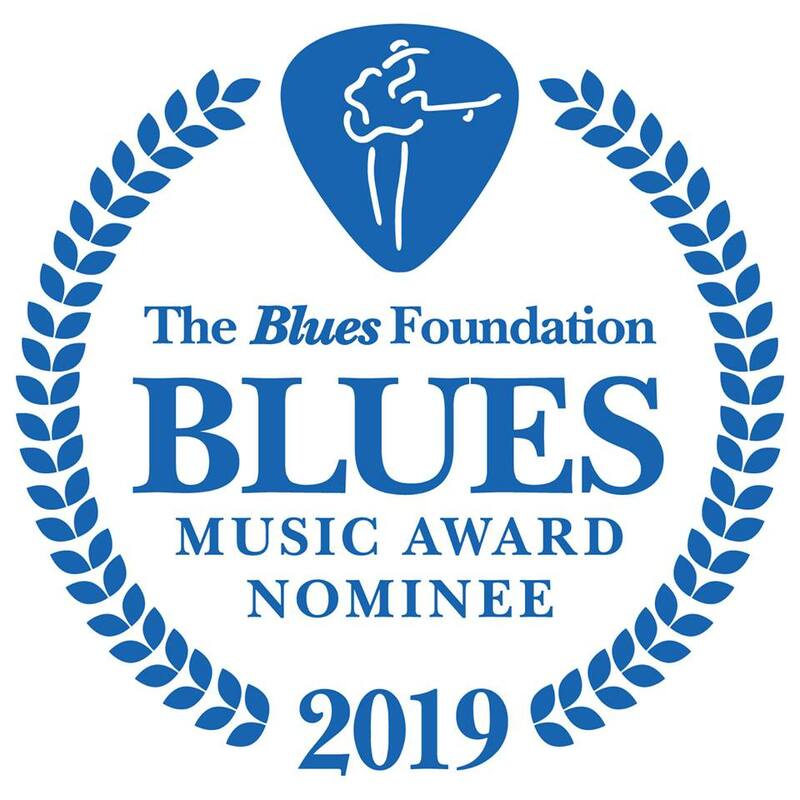 The BMAs are generally recognized as the highest honor given to blues musicians and are awarded by vote of Blues Foundation members." The Mark May Band will be representing the Houston Blues Society in the 45th International Blues Challenge! Join the Mark May Band at the Big Easy in Houston on Friday, Jan. 18 for their International Blues Challenge Send Off! The International Blues Challenge is an annual showcase of over 260 performers from across the globe that will take place January 22 - 26 in Memphis, TN. 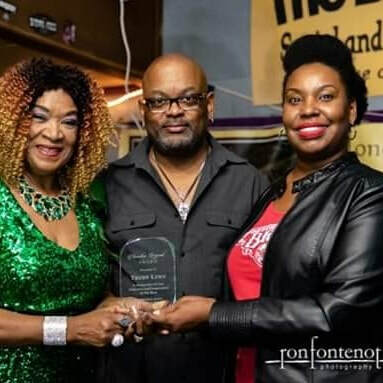 Congratulations to Trudy Lynn for receiving the Living Legend Blues Award from the Houston Blues Society! 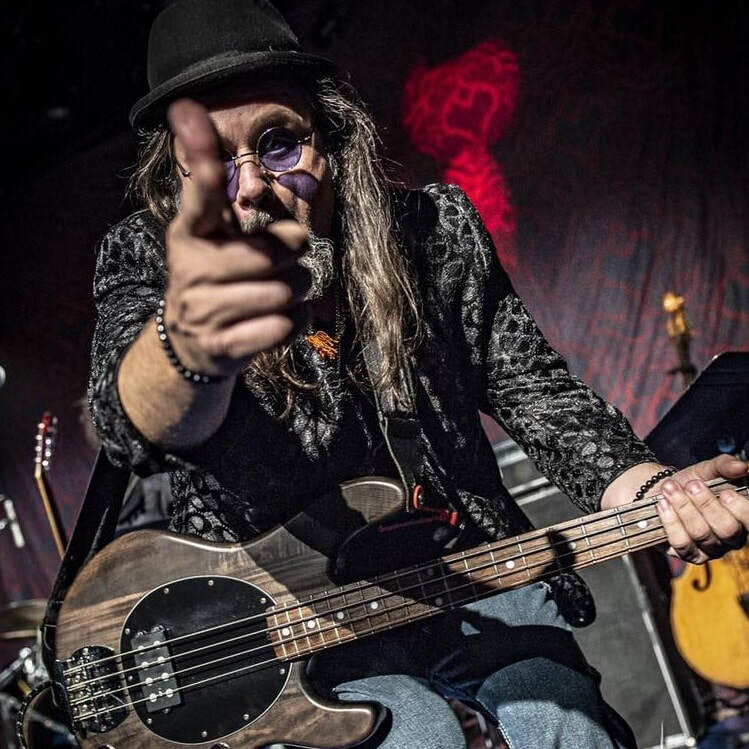 The other half of Dry Johnson, Terry Dry, has been selected as one of AXS.com's Top Best Blues Bassists! 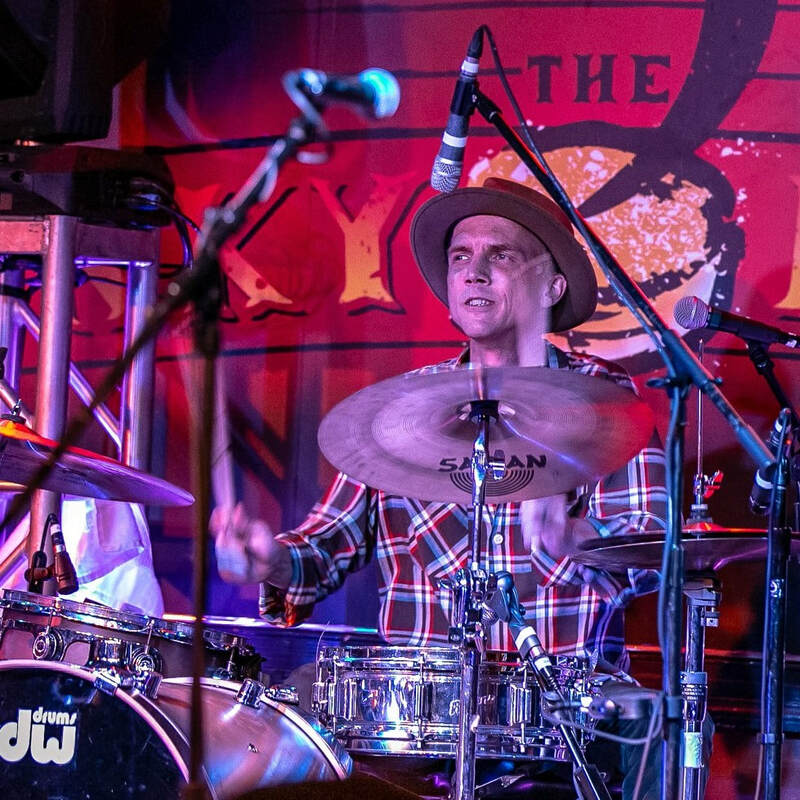 "Dry plays bass with Mike Zito’s band and that keeps him pretty busy, but not too busy to step out with the other half of Zito’s rhythm section, drummer Matthew Robert Johnson, in a side project called Dry Johnson. 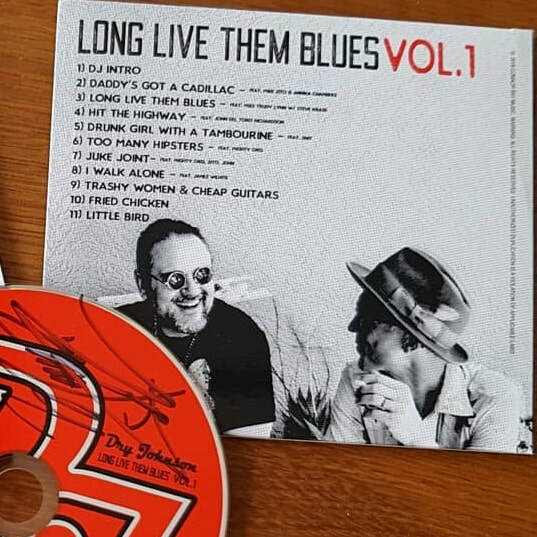 The pair have a new album out called Long Live Them Blues Vol. 1 featuring guests Trudy Lynn, Annika Chambers, Steve Krase and their boss Zito." Congrats to Matthew Robert Johnson, of Dry Johnson, for being selected on of AXS.com's Top 13 Best Blues Drummers! "When you’re a musician and part of your name is Robert Johnson, you know you were born to play the blues. Matthew Robert Johnson didn’t make a deal with the devil; he came by his talent the old fashioned way and practice, practice, practice. Johnson keeps the beat for the hotshot guitar player Mike Zito and also as one half of his own band, the duo Dry Johnson. For a real treat seek out the latter’s Long Live Them Blues album." 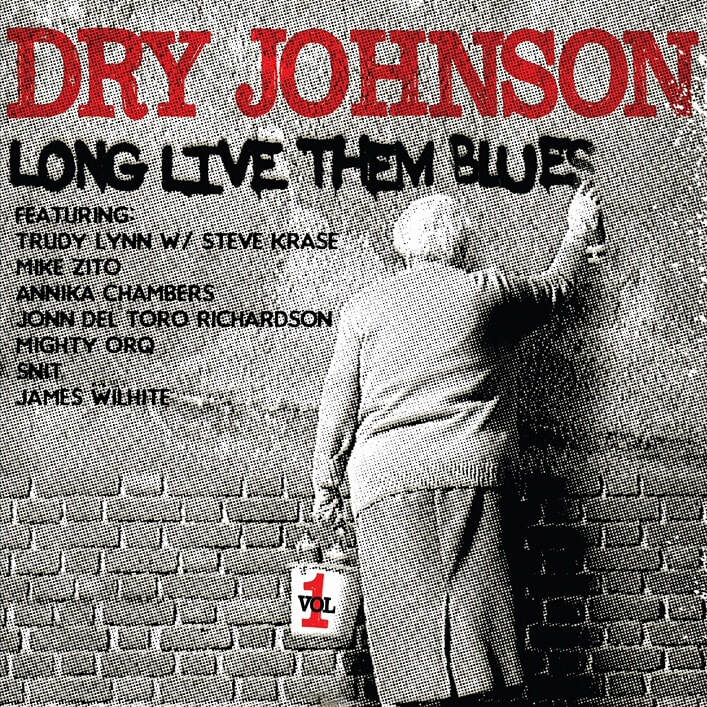 Watch Dry Johnson's music video for "Long Live Them Blues" (featuring Trudy Lynn!) on Elmore Magazine's website. "Wildly fun stuff that really gets the juices flowing, this is the real deal." AXS.com released their list of the top 13 best blues singers of all time. 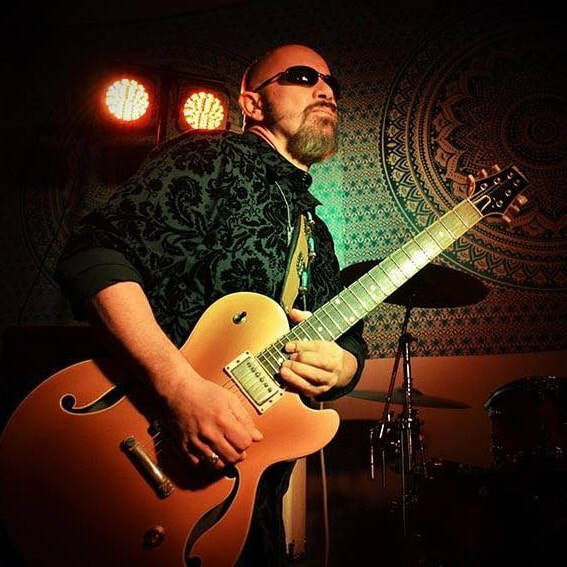 Connor Ray Music's Trudy Lynn is listed along side fellow blues legends, such as Bonnie Raitt, Gregg Allman, and Howlin' Wolf. “The Ballad of Jed Clampett” is on Steve Krase’ recent album release, Just Waitin’ where he expands his blues music into new territory. Congratulations to the Ally Venable Band for winning Entertainer of the Year in the 2018 East Texas Music Awards! 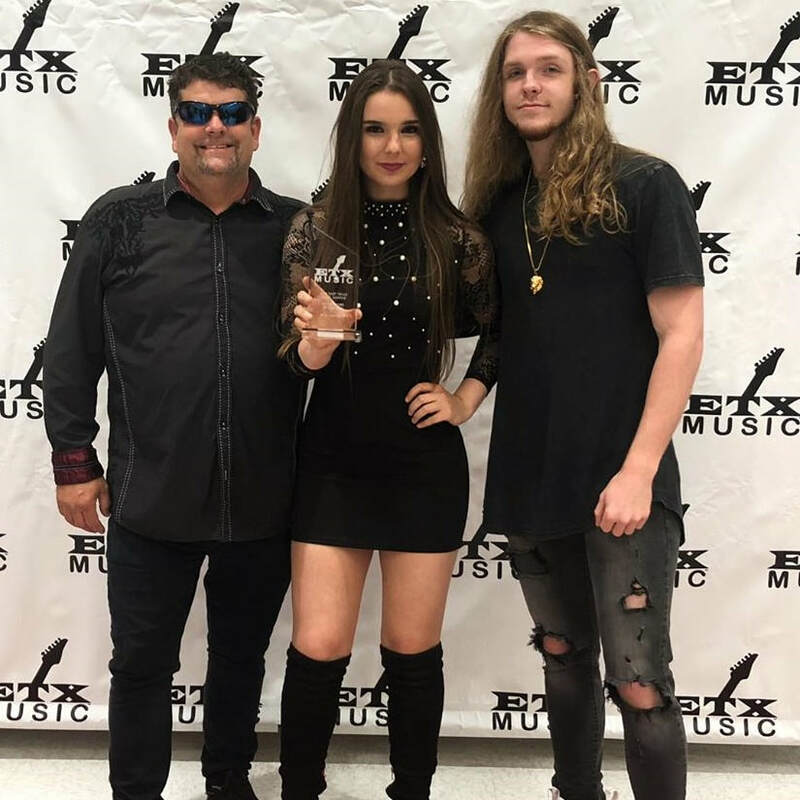 This is the SEVENTH ETX Music Award for Ally Venable and her band. Click here to view the full list of 2018 nominees and for more information about the ETX Awards. 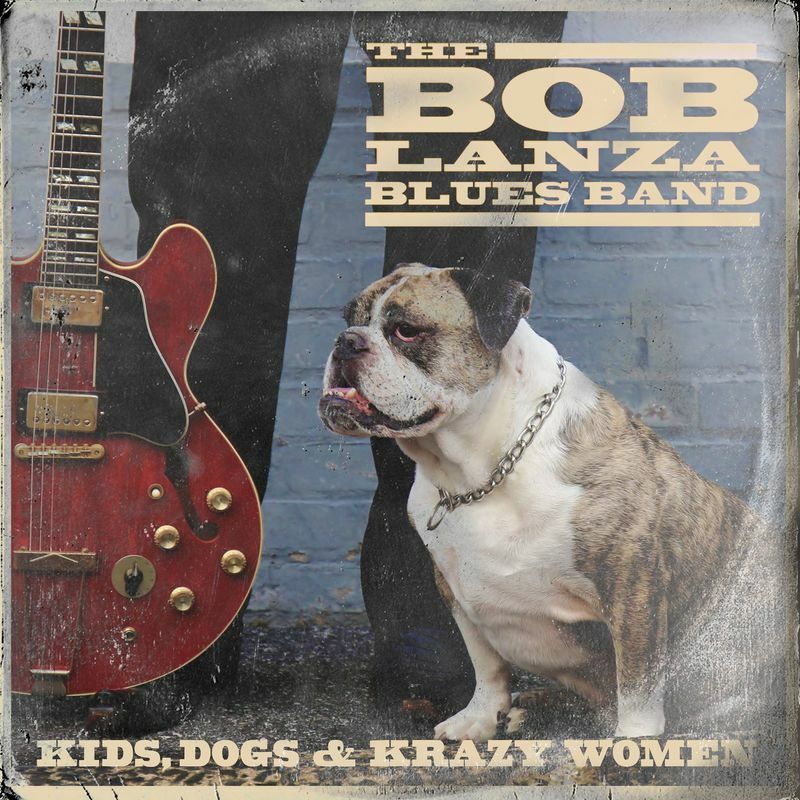 Connor Ray Music announces an August 31 release date for Kids, Dogs & Krazy Women, the new CD from New Jersey-based blues guitarist Bob Lanza and his band. Kids, Dogs & Krazy Women is Bob’s fifth album release. Digital pre-release sales start July 31. 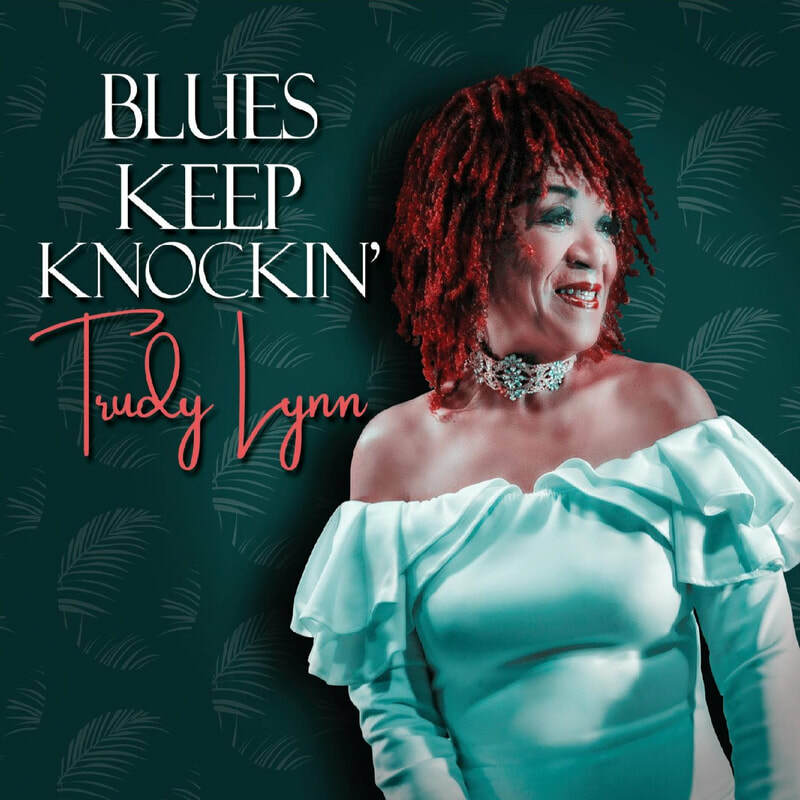 Six-time Blues Music Award nominee Trudy Lynn will release her new CD, Blues Keep Knockin’ from Connor Ray Music on July 27. Backing Trudy’s vocals on the new disc are musicians Steve Krase – harmonica; David Carter – guitar; Terry Dry – bass; Matt Johnson – drums; Jim Brady – trumpet; and Dan Carpenter – sax; with special guests Bob Lanza and Carolyn Wonderland on guitar. Trudy was recently honored with three nominations for the Living Blues Magazine Awards, with voting currently underway at the magazine’s website: www.livingblues.com.